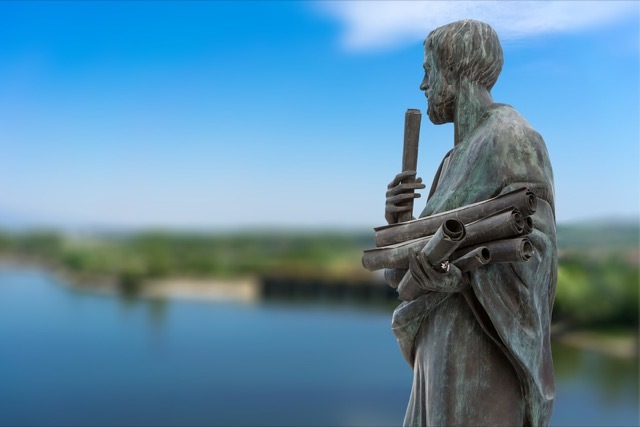 Aristotle once said “The whole is more than the sum of its parts,” an axiom that has been given an array of meanings since its inception. We know a thing or two about assemblages here at Bruce Andrews Design as our furniture offerings are collected works of art when they debut, our newest ensemble, the Dune Collection, set to premiere a week from tomorrow during High Point Market. If you missed our event last year when we launched our Azure Collection, we hope you’ll join us this year to celebrate yet another great panel discussion and the introduction of our newest furniture line. If you joined us, we hope you’ll grace us with your attendance again, as you know just how much fun we had! 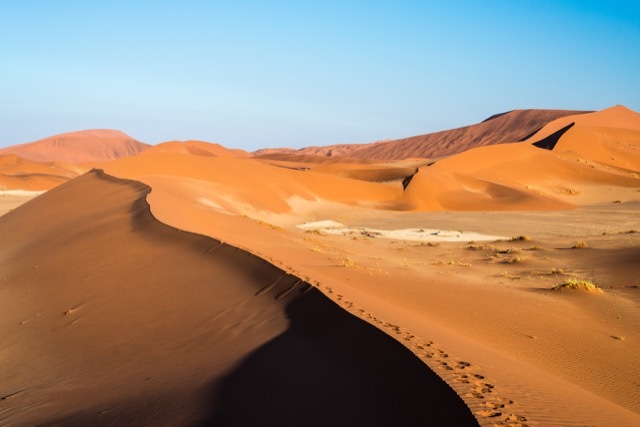 Scenic ridges of sand dunes in Namibia, Africa; one of the inspirations for the new Dune Collection. During the evening of Saturday, April 22, we’ll present a diverse range of voices on “The Power of the Collected” at the Bienenstock Furniture Library from 6 to 8 p.m. I will moderate an exciting list of panelists that include Tracy A. Davis of Urban Dwellings, Gary Inman of Baskervill, Michael Mitchell and Tyler Hill of Mitchell Hill, Bradley Odom of Dixon Rye, and Sabina Fay Braxton of her eponymous luxury textiles brand. 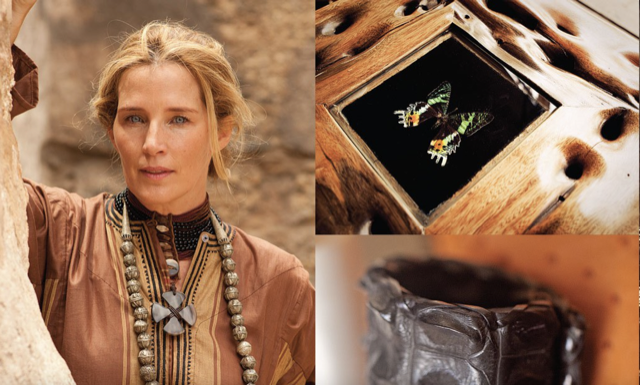 We will also have a selection of luxury accessories made by Kenyan-based Anna Trzebinski for sale to celebrate the origins of our new furniture, which is inspired by the world that is modern-day Africa. 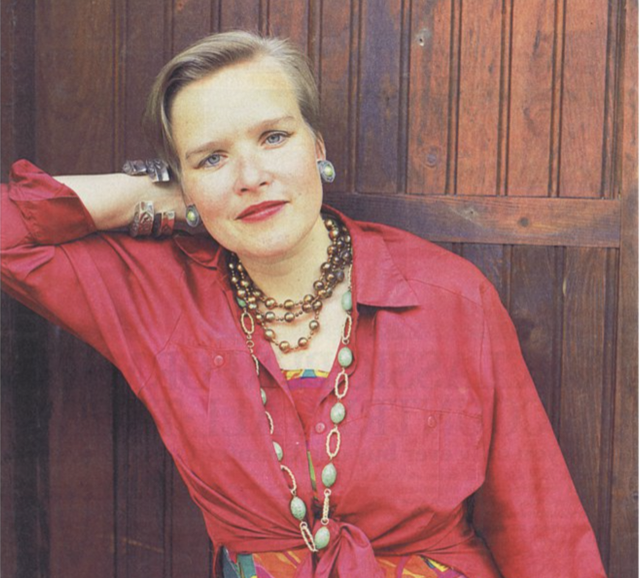 Anna Trzebinski is renowned for her luxurious take on materials and he avant-garde designs. If you have heard my story, you know that I grew up on that remarkable continent that holds such diversity it can be mind-boggling to consider it as one patchwork of cultures. When I was designing the pieces you’ll see next week—the Dakar sofa, the Namibia chair, the Mali chair, the Kalahari ottoman and the Ghana coffee table—my mind was swimming with the contradictions that represent the vast continent. My thoughts of this tableau upon which meaning has been layered for century upon century were as informed by South Africa’s sophisticated urban elite that make it a distinctive oasis of style ash they were the tribal societies that stretch back into the mists of time. Quietly lurking beneath the sumptuous fabrics and within the sculpted lines of its frames, there is a simmering sensuality with untold degrees of complexity that represent this juxtaposition. 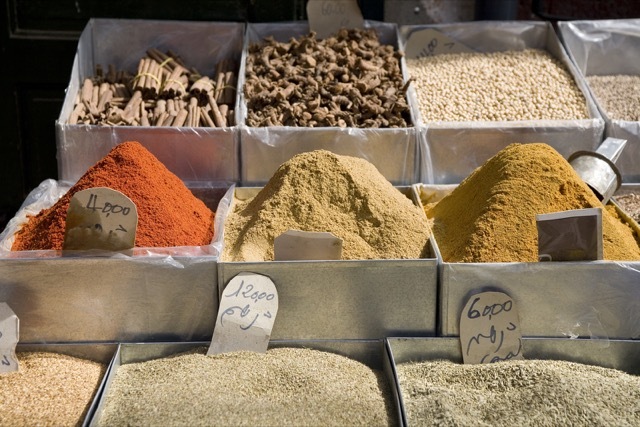 Notes of the elemental colors of spices sold in the markets of Tangiers are seen in the Dune Collection. 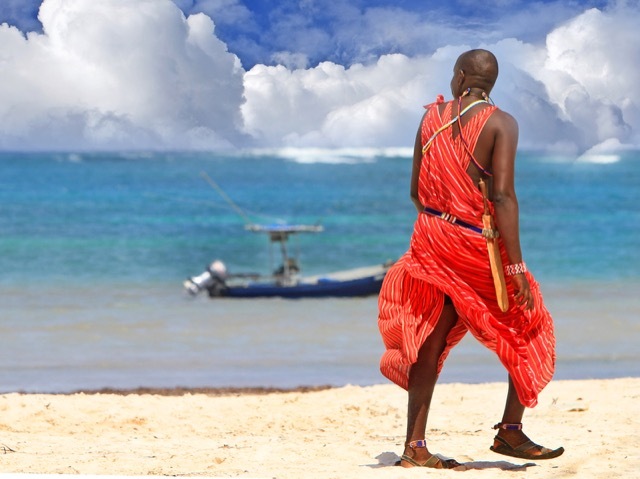 The brilliant red drawings favored by the Masai are quintessentially African. Sabina Fay Braxton, known for her exuberant extrapolations of ancient hand-printed textile techniques, has been creating fabrics for renowned couturiers, interior designers, and an array of discriminating private clients for over a decade. The list of notable names includes Christian Lacroix, Valentino, Armani, Alberto Pinto, Peter Marino, Juan Pablo Molyneux and Catherine Deneuve. Delving into the fictive realm, she has also added Dumbledore from the Harry Potter films to this esteemed roster. Sabina has exhibited internationally in Paris, Monaco, New York, Singapore and Moscow. Memories, images and experiences weave through her multi-dimensional fabrics, where encrustations of precious metals, dustings of metallic powders, and washes of delicate inks combine in an alchemy that has become her trademark. I am thrilled to be able to say you will see this for yourself during our event, as her fabrics will be envelope several pieces in our Dune Collection! Tracy A. Davis is the mastermind behind Urban Dwellings, one of New England’s leading interior designer firms. Known for reinventing space with a blended aesthetic, her discerning point of view includes a devotion to interior architecture that sets her apart in the design arena. 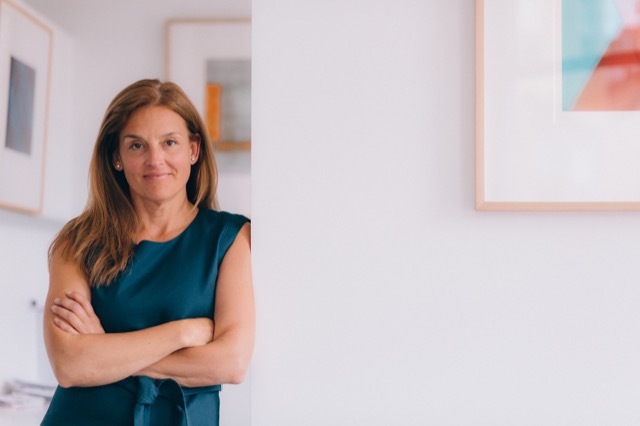 Through Urban Dwellings, she provides a complete range of design services for luxury primary and secondary residences, boutique hotels, and restaurants. In 2011, Urban Dwellings was awarded Boston’s Perspective on Design Award for Best Object Design, a chandelier made of repurposed local Elm the triumphant object. In 2014, Urban Dwellings joined the Haute Design Network as the exclusive member for Portland, ME, and was named one of America’s Top 100 Interior Design firms by Design Bureau Magazine. In 2016, Urban Dwellings was awarded the People’s Choice Award for residential design from AIA New Hampshire. Tracy is an active member of the American Society of Interior Designers (ASID) and is an avid traveler, a passion that feeds her global take on design. It also fills her Portland boutique with an exceptional array of elements for the collected home. Charleston, South Carolina, is known far and wide for its ample doses of southern charm. Thanks to entrepreneurs like Tyler Hill and Michael Mitchell this reputation is only likely to grow in the coming years. The pair put their creative minds together and launched Mitchell Hill along tony King Street several years ago. Nestled into this attractive lane, which is hailed as Charleston’s main attraction where shopping and dining are concerned, the address suits this duo to a tee. The boutique began as an art gallery founded by Michael after years in New York City had honed his sophisticated eye. Executing a savvy move like the ones for which all shrewd New Yorkers have become famous, he partnered with Tyler to add a design boutique to the gallery space. 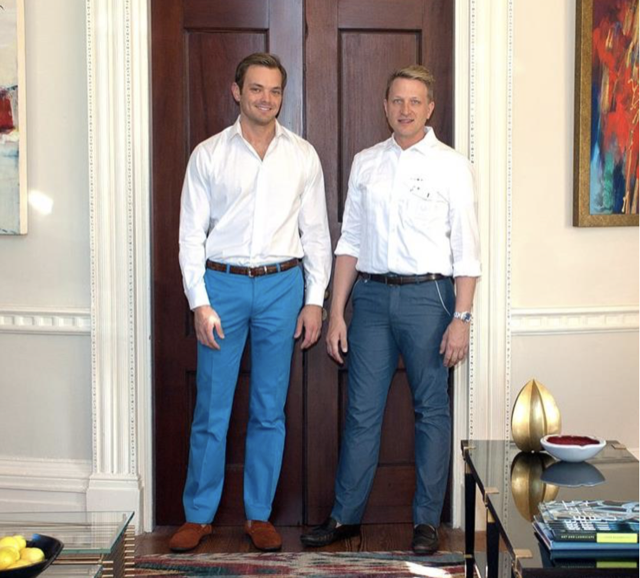 Given Tyler’s eye for color, shape and scale, it was a natural move for them to offer interior design services from the atelier, a thriving facet of their business now. 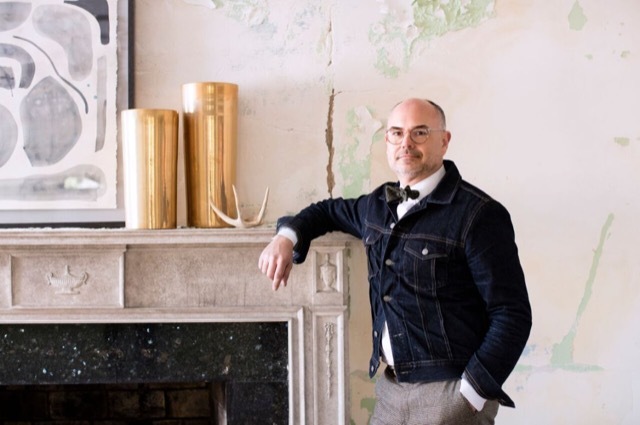 When interviewing the life/business partners during one of his Chaise Lounge podcasts, Nick May makes note of the passion they have always had for design. It certainly shows! 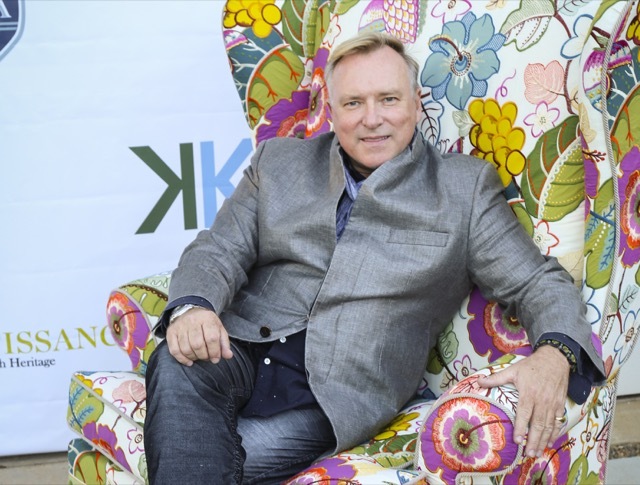 Nationally recognized for his designs that embody innovation and the best of the past, Gary Inman has successfully merged his lifelong appreciation of beauty with his deep understanding of architecture and antiquities. I can certainly say this is one designer who practices what he preaches, as the global savant visits some of the world’s most noted properties in order to infuse his own work with the authority of classical history and graciousness he values. Case in point, he said about a visit to Cliveden, Nancy Astor’s country house in England that the experience made him feel steeped in the history of the era when she would have been entertaining We’ve certainly noticed how this refinement infuses his work! 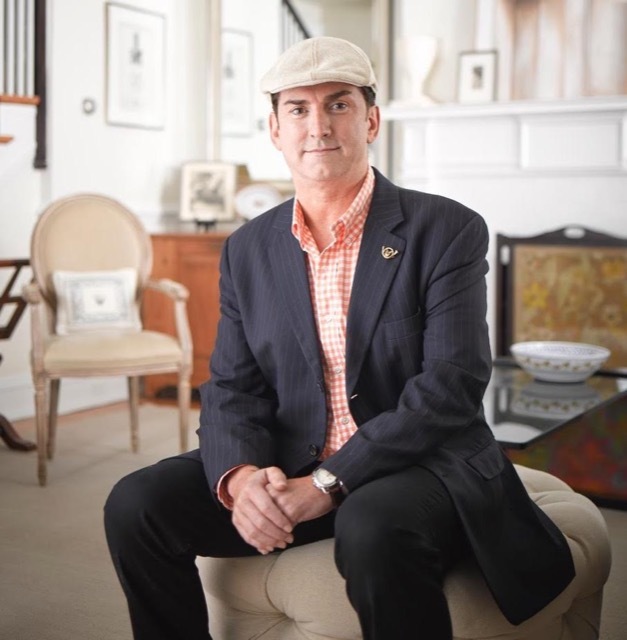 The award-winning designer, author, and professional speaker is the vice president of hospitality for the Richmond/DC-based firm Baskervill, and has had his projects featured in publications such as The Washington Post, Southern Accents, Traditional Homes, Hotel Design, Fine Interiors and Home & Design. We’re ready for another great event during High Point: join us! I look forward to hearing these remarkable people speak about how they view collecting, how the process and their finds inform their work, and what gems of wisdom we can glean from their experiences. Join us for a lively evening, won’t you? This post, The Power of the Collected, © Bruce Andrews Design, all rights reserved. Our furniture is now available through Nandina Home in Aiken, SC; Jalan Jalan in Miami, FL; Travis & Company in ADAC in Atlanta; and the Ellouise Abbott showroom in Dallas, TX. We will soon be showing in the Ellouise Abbott showroom in Houston and in the Michael-Cleary showroom in Chicago, IL.